A city rich in history and full of cultural relevance, Berlin has long been established as one of Europe's biggest creative centres. Economically and politically, Berlin is a key player in the global community. This combination creates a constant flux of newcomers and attracts various dynamic projects. The conflicts and challenges occuring in a rapidly changing city become evident when Berlin's neighbourhoods are explored in more detail. Mehr über die Aktivitäten von Shared Cities: Creative Momentum in Berlin finden sie auf der Webseite unserer Partnerorganisation KUNSTrePUBLIK. Allgemeine Informationen auf Deutsch finden Sie außerdem auf der Seite des Goethe-Instituts Tschechien. 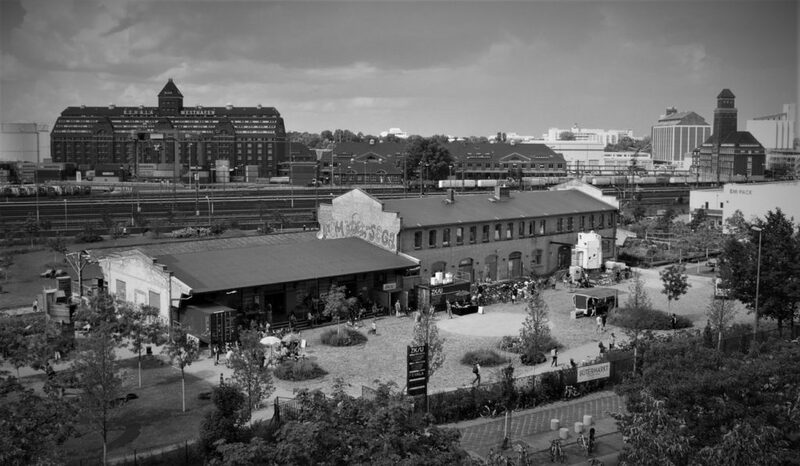 Berlin Moabit, where our partner organisation KUNSTrePUBLIK has its seat, is an old working class district, located west from the central Mitte. The residents of Moabit form an eclectic community of more established ‘middle-class’ citizens, precarious first and second generation migrants and newly arriving groups of refugees. The neighbourhood faces challenges arising from the polarity of backgrounds of its inhabitants. Exploring these challenges and the different ways to address these problems with creative solutions will be rewarding for everyone involved. KUNSTrePUBLIK is a registered non-profit organisation and artist collective founded in 2006. Since its establishment, the group has conceived and realised many site-specific exhibitions and has engaged in other community-based activities – including education, urban planning, art-making and curation. Through tangible projects, KUNSTrePUBLIK has been exploring the potential and limits of art to freely express or to be represented by the action and physical outcome of its work. 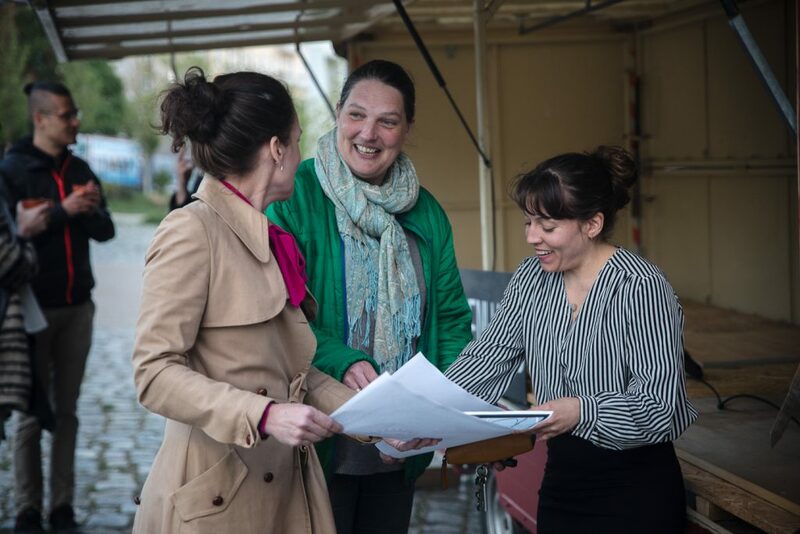 KUNSTrePUBLIK is the organisation behind ZK/U – Centre for Arts and Urbanistics – exploring urban communication structures and implementing experiments to foster the conversation between diverse stakeholders in the urban arena. 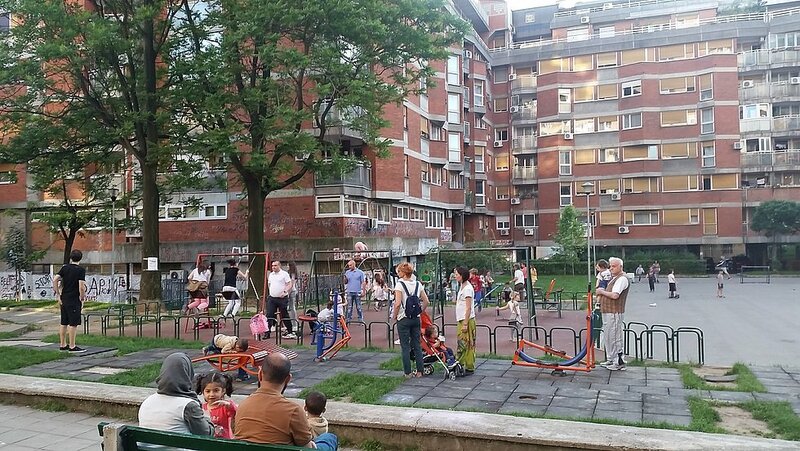 In the framework of Shared Cities: Creative Momentum, ZK/U initiates a debate about urban furniture and the economic exploitation of public space. ZK/U also organizes an Ideas Yard Market – a public production and communication platform testing new cooperative forms of manufacturing products with a local identity. Finally, ZK/U is a partner to various research studies and a part of the SCCM residency program. Follow the case study of Hacking Urban Furniture on website. 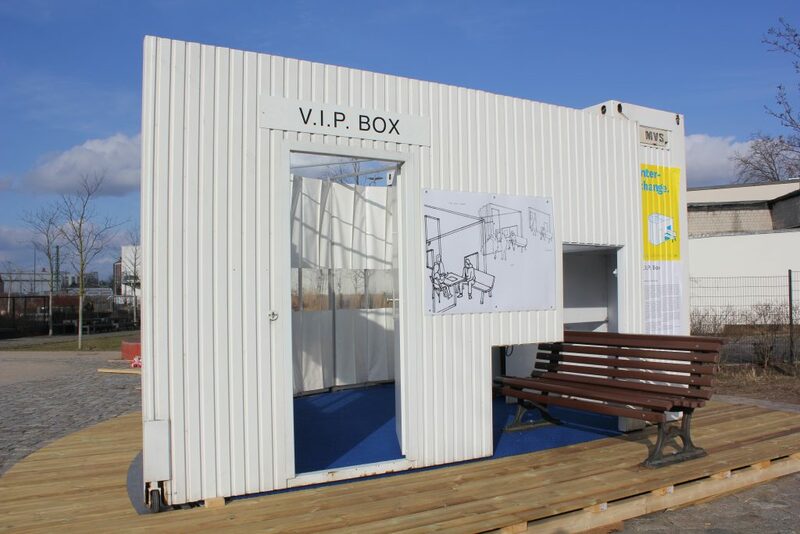 In the framework of the Hacking Urban Furniture research project, KUNSTrePUBLIK invited the artist-duo Adam Page and Eva Hertzsch to redesign their artwork Executive Box, originally made for documenta X (Kassel, 1997). The work has been re-contextualised asking important questions of ownership, privilege and the right-to-the-city in relation to shared infrastructures. 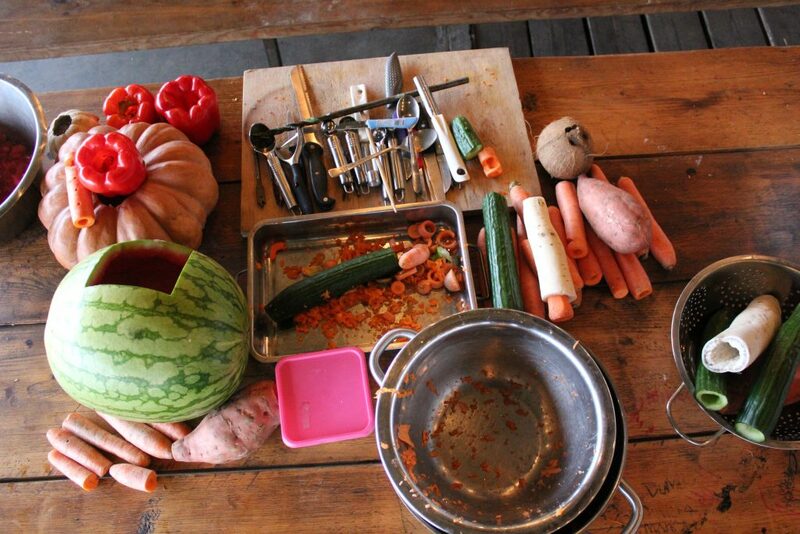 This spring reSITE and KUNSTrePUBLIK announced four two-month residencies at the Center for Art and Urbanistics / Zentrum für Kunst und Urbanistik (ZK/U) in Berlin. The goal of the residencies is to produce contemporary artistic positions and analyses related to the theme: Share your heart. Share your city. Who are the residents whose work will epitomize sharing and collaboration in cities? It has been a while since cultural infrastructures were rethought beyond its institutional setup, including also informal cultural producers and to some extend local communities. This turn, together with growing interests of the authorities for the participation practices, was a starting point in thinking about accessibility as a precondition to shared and later eventually adopted as common. 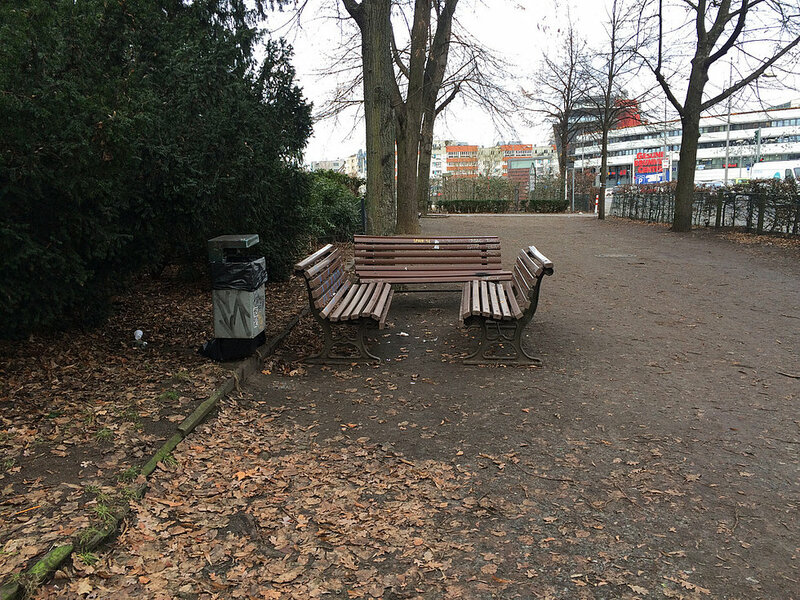 Bus stops, city toilets, benches, trash cans, info stands. Urban furniture and advertising have been determining metropolitan public space for more than 30 years. Join a 10-day exhibition and meet artists, urban explorers, administrators, politicians, activists and researchers and explore the potential of urban public service design with them. The recent revival of 'communities’ has started to exert influence on the urban planning level, as evidenced in the striving for more inclusion and integration. It feels like a repetition of the old mantra of urban renewal, only this time in an over-accelerated society. Public space, in particular in cities, is an important backdrop for gatherings and everyday social life. The organization of public space and the objects in it, most notably street furniture such as benches, bus stop shelters, advertising pollards, and public restrooms, determine who will use them and help create and confirm norms about which people should use publioc space and how. In this essay, two aspects of the norming function of street furniture will be discussed: its provision by various entities (public authorities, private contractors and developers) and its physical structure and arrangement.